Woodbridge was a hive of activity this weekend as the Shuck Shellfish Festival returned for a third year. The festival created a real buzz in Woodbridge as more than a thousand people enjoyed delicious local shellfish along Quayside and at the numerous pubs and restaurants in the town. 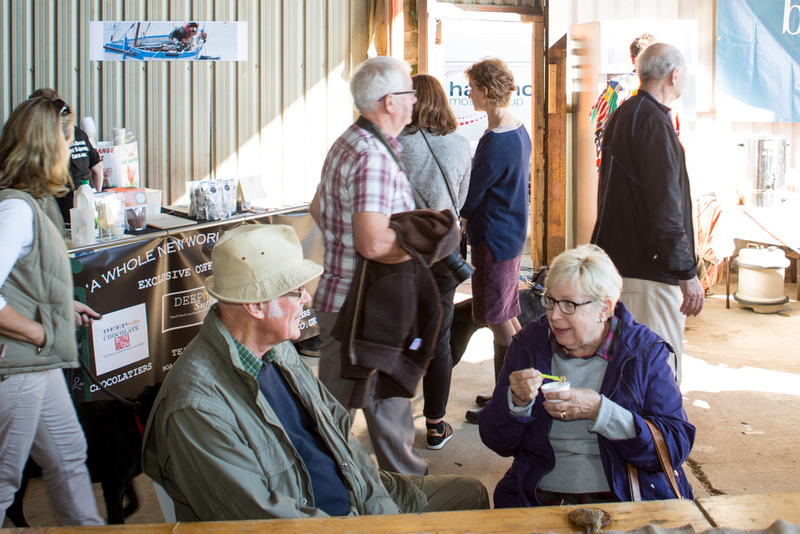 Crowds were drawn to a variety of cooking demonstrations by local chefs and numerous stalls selling a vast range of local produce. 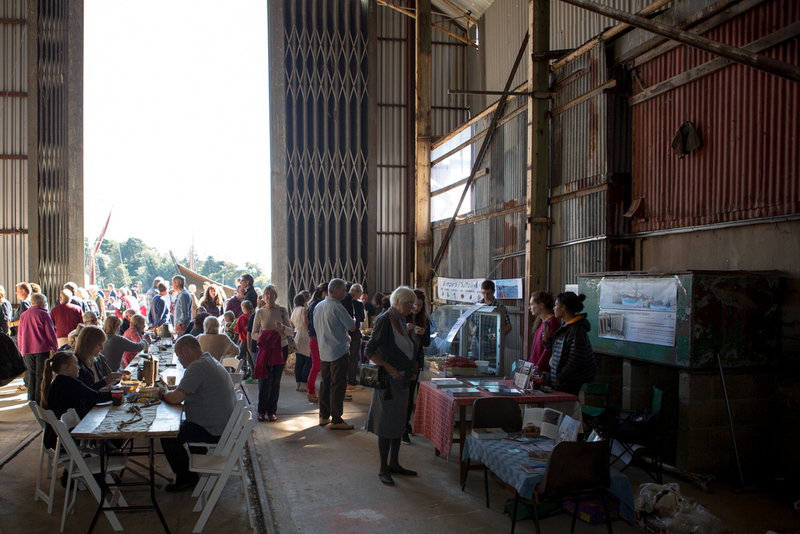 Friday saw the iconic Tide Mill transformed into the shabby-chic Shuck Shack pop-up restaurant. 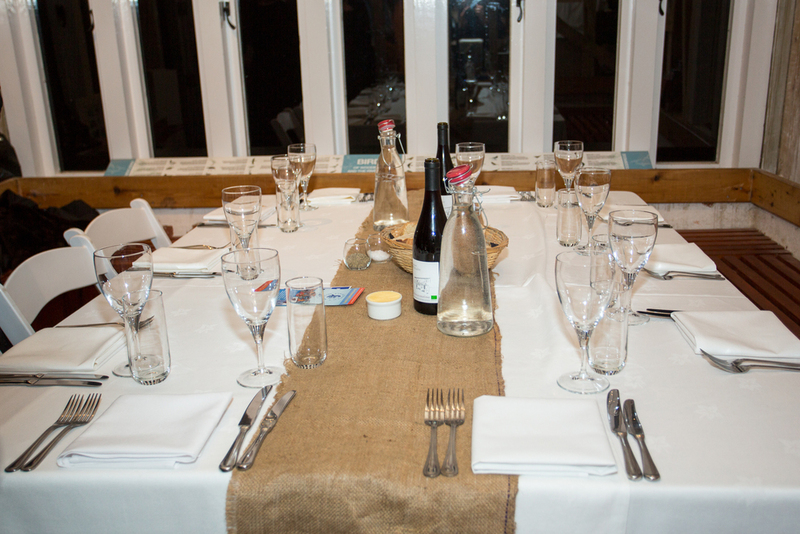 With bluegrass musicians Dry Creek creating a relaxed nautical atmosphere, hungry diners were treated to a delicious five course supper, dishes included a stunning “Surf and Turf” feast of Local estate venison served with Deben oysters. On Saturday, competition was fierce as young ones battled it out crabbing for crustaceans, and got creative through a variety of craft activities. 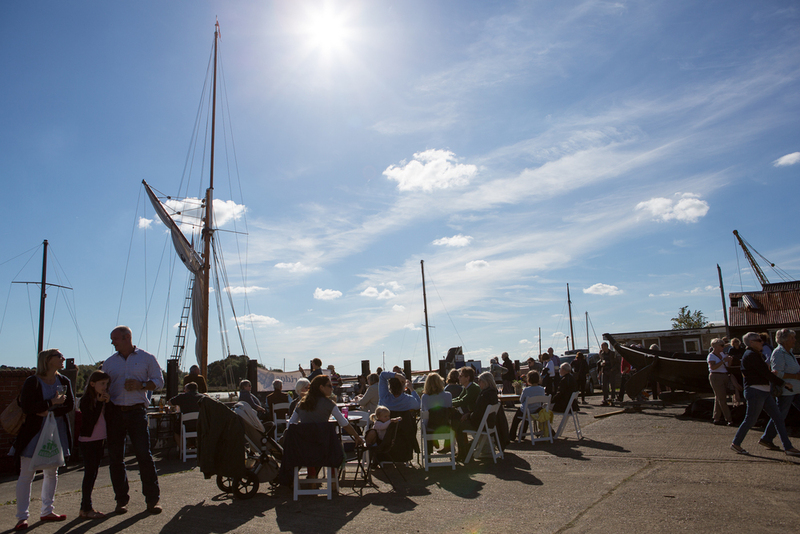 Churches Together in Woodbridge, Melton and the Fishermen’s Mission were on the quay revelling in a fun time of thanksgiving, worship and prayer. 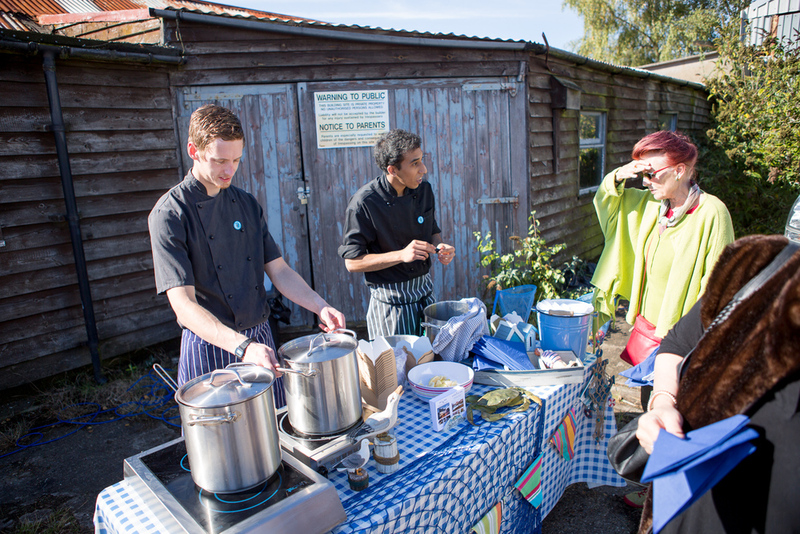 The event continued on Sunday with hundreds enjoying local mussels, oysters, paella and lobster in the hot autumn sun. Whisstocks courtyard was transformed into a scene resembling a Mediterranean terrace with chilled champagne, relaxed diners and light hearted music. The event closed with the Seafood Safari Supper- a progressive dinner which gave guests the chance to enjoy each different course in a different venue across the town. After meeting for drinks and canapés at Adnam’s Cellar and Kitchen, diners moved onto The Galley and The King’s Head before finishing their gastronomic journey at The Angel. 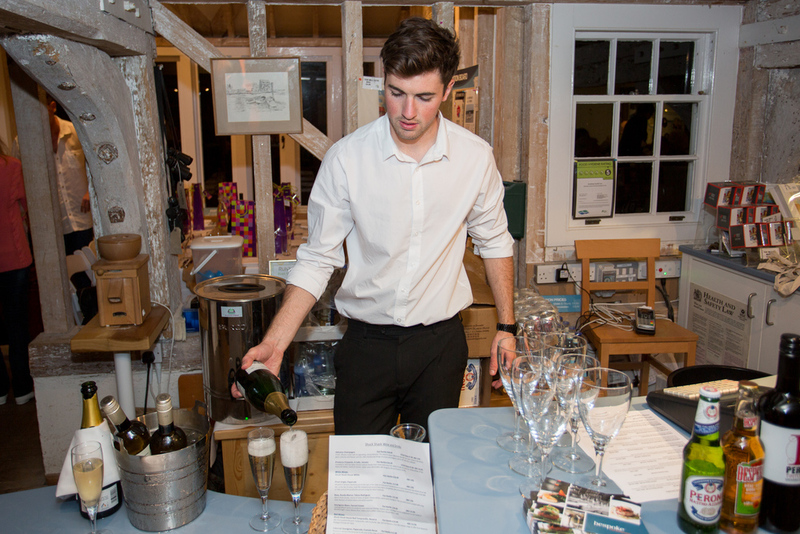 The festival’s sponsors: Simpers of Suffolk, Bespoke Events, The Tide Mill, Adnams, Infotex, The Table and The Woodbridge Fine Food Company were delighted with the positive response from the public and are keen to build on this year’s success and make 2015 even better. 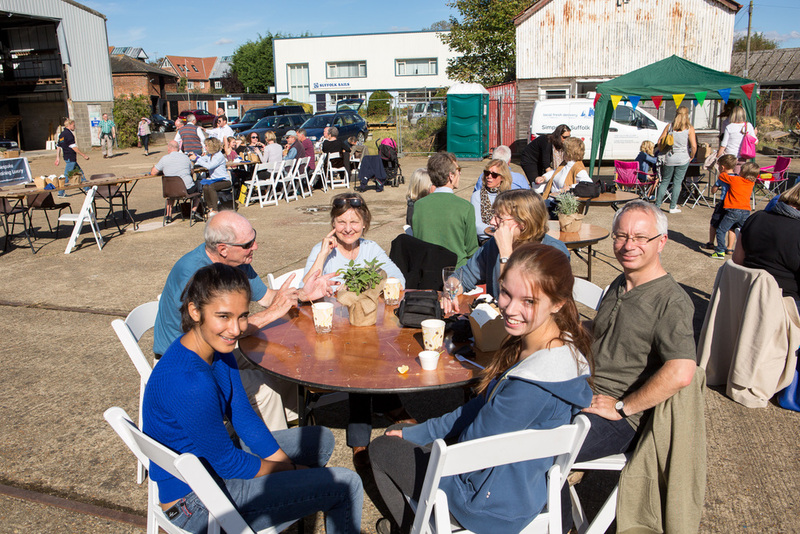 The Woodbridge Shuck Shellfish Festival is an official Fringe Event of the Aldeburgh Food and Drink Festival.